In order for your baby to safely digest solid foods, a few things need to be in place. Your baby’s immune system, digestive system, and kidney system all need to be mature enough to handle solid food. For this reason, the World Health Organization recommends introducing solid foods when your baby is around 6 months old. 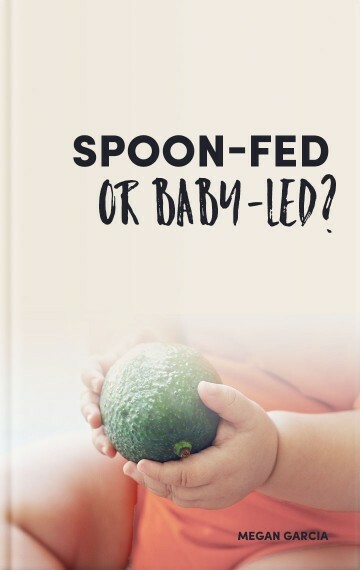 It’s important to understand that some babies are ready for solids slightly before or slightly after the 6 month mark. Watch for signs of readiness. Like all milestones, your baby will develop at his own unique pace.